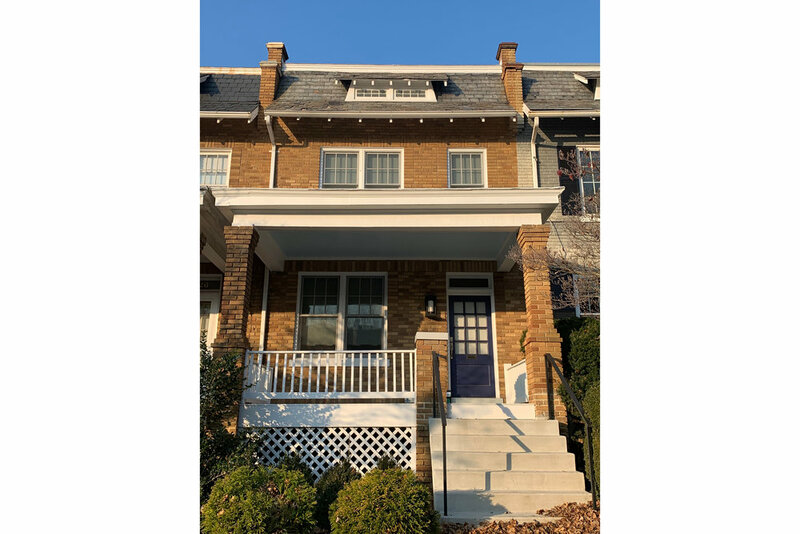 Classic Burleith/Georgetown rowhouse beautifully renovated and expanded. 4BR/3.5BA with accessory dwelling in the basement and parking for two cars. Original charm with hardwood floors, marble bathrooms, new five-piece trim, and transom windows. New kitchen with Viking and Jenn-Air appliances and all new systems. Master bathroom to die for with glass enclosed shower with five shower jets, rain shower, and handheld. Large deck off rear and covered front porch. Right next to Glover Archbold Park and bus stop. Quick walk to Georgetown and Glover Park.